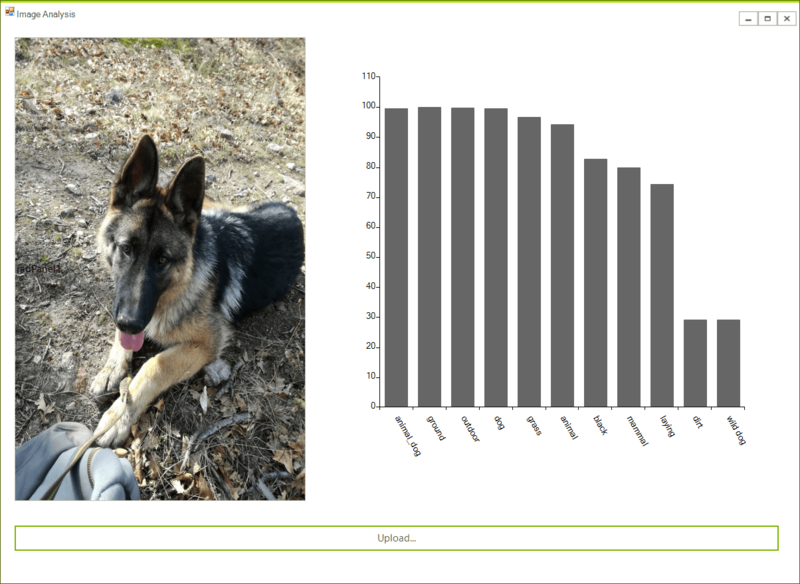 This article will guide you through the process of integrating Azure's Computer Vision API with the controls from the UI for WinForms suite. You will be able to upload an image which will be analyzed by the service. 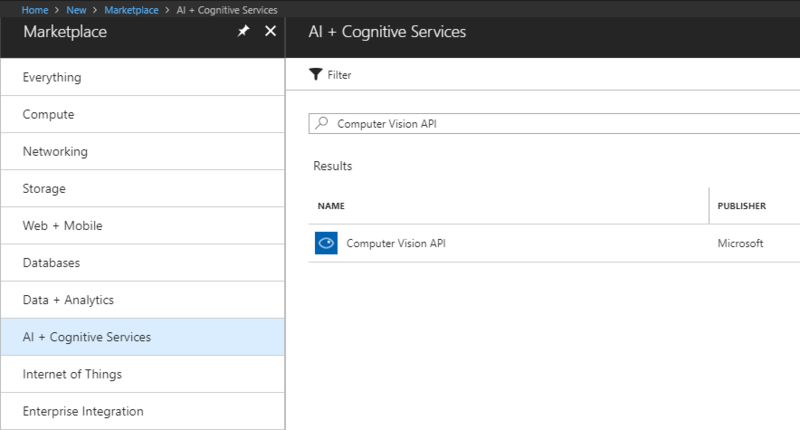 Before creating the application, you need to create a new Computer Vision API account through the Azure portal. This is explained in great detail here. Once you've created the account, you have to obtain the subscription keys. You will need them later on in order to make API calls from your application. Now add the Newtonsoft.Json NuGet package which will allow you to deserialize the returned result. You need to add a reference to System.Net.Http which holds the API required to make requests to the service's REST API as well. Then the code that makes the request along with the business object required for parsing the results (the results are returned in JSON format). 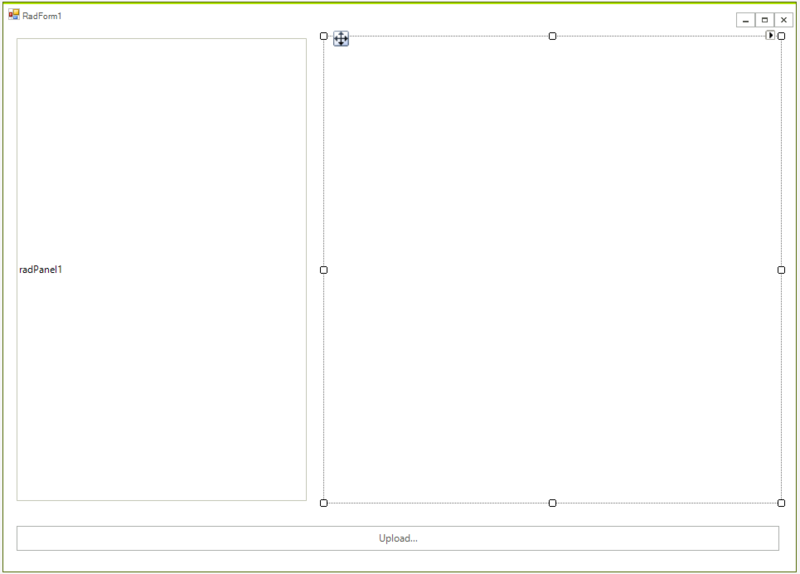 The final step is to handle the click event and show the image and the results. That is all, you are ready to start and test the application.